Survey: Which version of Brexit do you support? Whitestone Solicitors / News / Immigration / Brexit / Survey: Which version of Brexit do you support? 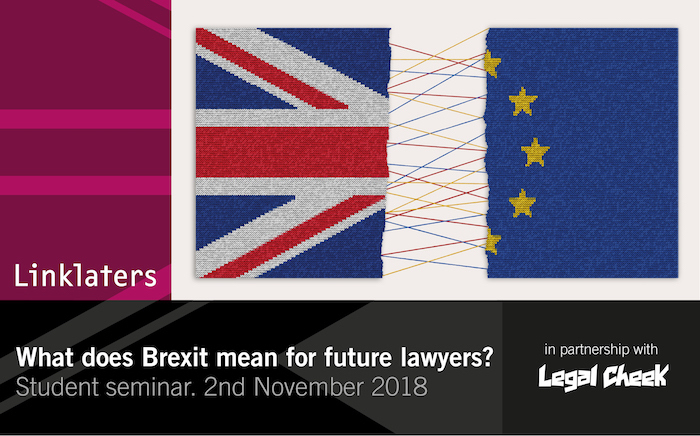 Ahead of Legal Cheek’s event, ‘What does Brexit mean for future lawyers?’ with Linklaters on Friday, we are conducting a survey to gauge your views on Brexit. Which version of Brexit do you support? If you are reading this on a phone, you can complete the survey here. ‘What does Brexit mean for future lawyers?’ with Linklaters takes place this Friday afternoon, from 3:30pm. The post Survey: Which version of Brexit do you support? appeared first on Legal Cheek.